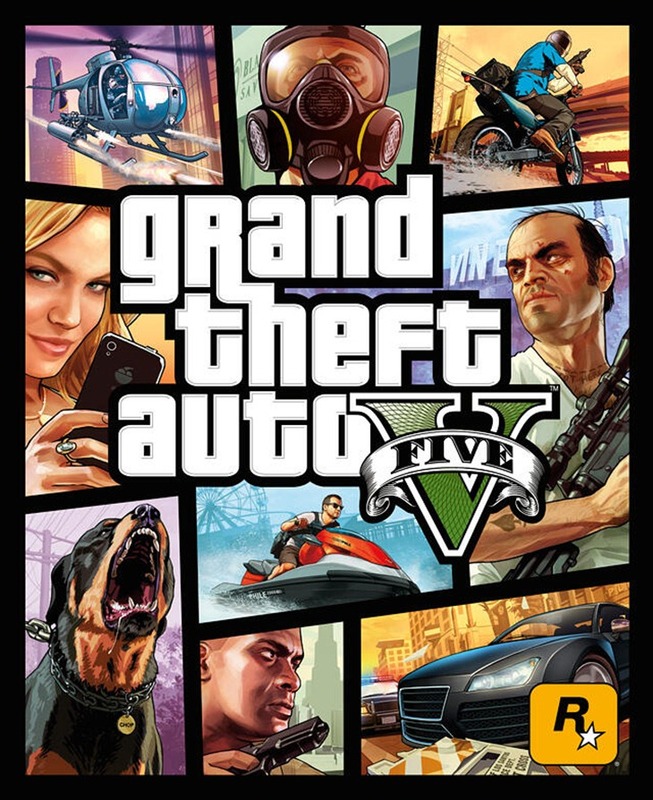 An avid PC gamer since the dawn of the PC gaming I am very disappointed to hear that fellow PC gamers would not be seeing the latest 18 rated title from Rockstar, Grand Theft Auto V.
It never even occurred to me that it wouldn’t be available for PC. My sons had been going on about it on XBox (yuck) the past few weeks, we assumed everyone would be breaking our cellophane seals and enjoying the latest GTA V.
Rockstar. If it were possible for you to see the error of your ways and the HUGE mistake you were making alienating the platform that saw you launch the other versions of Grand Theft Auto. One person can make a difference, hundreds of thousands all asking Rockstar for GTA V might get their attention and make a BIG difference! Grand Theft Auto 5 PC – Be a part of the change – Sign the Petition!